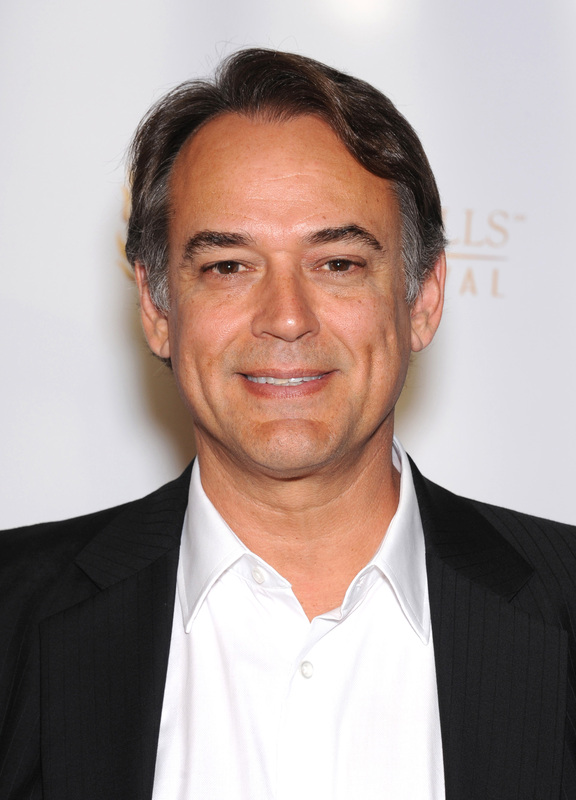 Tuesday, October 20 marks Jon Lindstrom's return to GH as Kevin, and the first patient he encounters is the troubled Anna (Finola Hughes). "We'll see if the powers-that-be want Kevin to do some more shrinking int he coming weeks," winks the actor. "I would love to play a good story this fall."